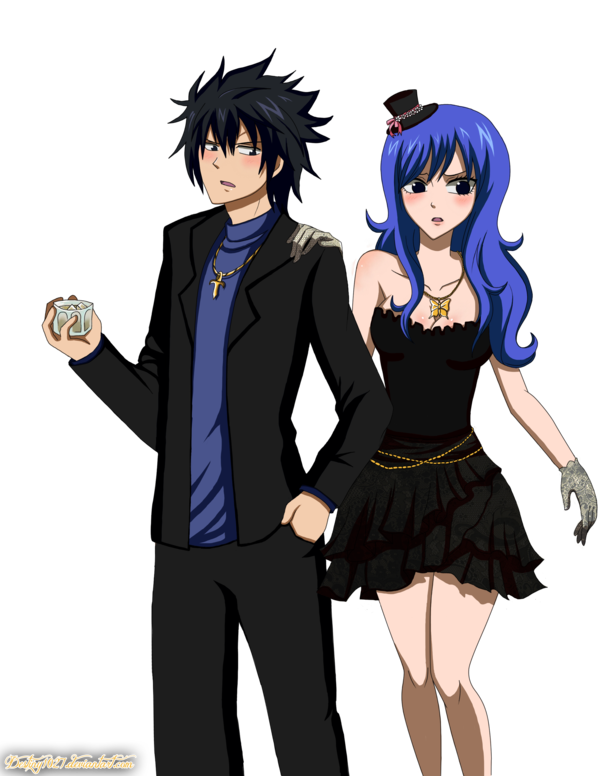 Gruvia>3. please wait!!. 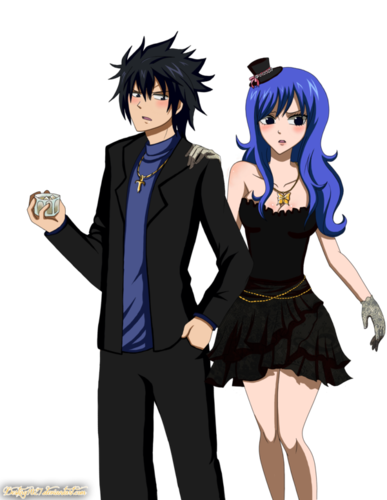 HD Wallpaper and background images in the Fairy Tail club tagged: juvia gray. This Fairy Tail photo might contain completo and vestito di affari.